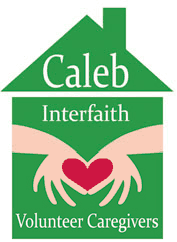 The only requirements to be a client with Caleb are that you must be 60+ years of age and live in one of the following New Hampshire towns; Whitefield, Lancaster, Dalton, Jefferson, Groveton, Bethlehem, Littleton, or Twin Mountain. You can sign up for as many services as you need to help enhance your independent living. Need, not income, is the deciding factor for assistance.